based on 1 134 153 votes. 603 user reviews. Lux FM radio is one of the oldest on the territory of Ukraine. First Ukrainian audiences could catch a wave broadcasting is now one of the most popular radio stations in the distant 1994. Online radio Lux FM appeared a little later - in 1997, which is also a kind of record for our radio stations. Starting at the origin of its broadcasting and until today, Lux FM radio keeps its listeners informed of all Ukrainian and foreign novelties, but at the same time, also did not forget from time to time and remember the legendary hits of world famous artists. 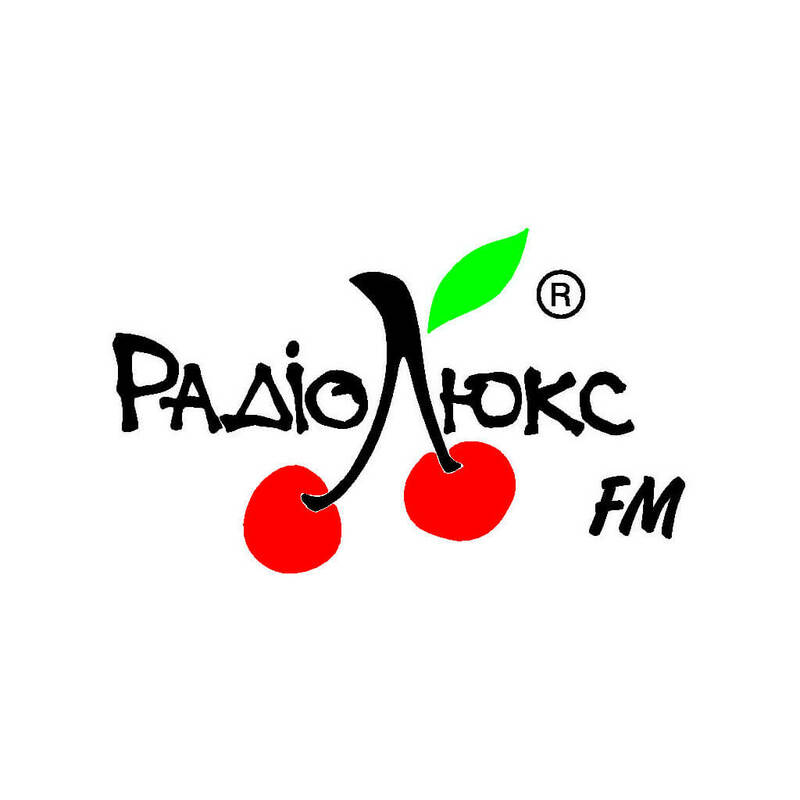 Radio station wins Ukrainian radio spaces under their chief and constant motto: "When we're together - everything will Suite!" Also on Lux FM radio can listen online regular weather forecasts, timely news from Ukraine, music news and much more. Always cheerful and positive program of regular radio Lux FM: Hit Parade 20 Cherry, Cherry Jam, Full rise, About That, 25, Scribe radio LUX FM, Die Hard, Dejavu Fiesta Shaw and many others. Fun programs leading advocate of not less than positive professionals: YarosLOVE, Vasilisa line, Glory Demin, Andre Tan, Kuzma Skryabin, Katya Pavlyuchenko, Olya Polyakova and many others. Voices of these wonderful radio presenters, as well as the best hits of contemporary music on radio Lux FM radio amateurs can hear more than 25 Ukrainian cities. But listen to online radio Lux FM are free to all users the best resource online radio - www.Bestradio.fm. Lux FM radio to listen online all the cities you can follow the link. Enjoy your favorite mood and only hits the air!